Chloe Pirrie and Ben Batt star in this stunning dramatisation of Emily Brontë's classic, adapted by best-selling author Rachel Joyce. 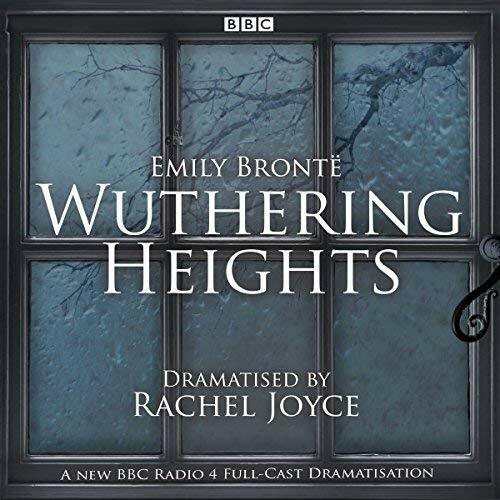 When homeless orphan Heathcliff is brought to the isolated, storm-swept farmhouse of Wuthering Heights, he sparks very different emotions in the children of the house, Hindley and Cathy. While Hindley instantly hates him and makes his life miserable, Heathcliff finds a soul mate in Cathy, and the two spend days playing together on the wild Yorkshire moors. Inseparable as children, passionately in love as adolescents, they are everything to each other - until Cathy meets the wealthy, handsome Edgar Linton and agrees to marry him. Consumed by jealousy and resentment, Heathcliff flees, returning three years later rich and seeking revenge. 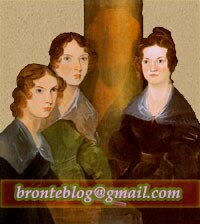 First published in 1847, Wuthering Heights scandalised Victorian readers with its shocking portrayal of obsession and doomed love. 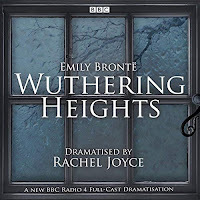 This radio production, dramatised by Rachel Joyce, retains all the force and intensity of Emily Brontë’s masterpiece.